The Mudhoney distortion was our first shot at making a great, all-round distortion box. 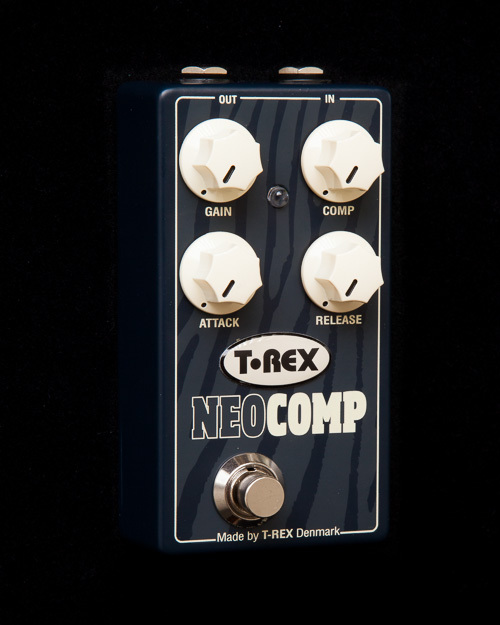 That´s how most owners have described it – it just plain works for a lot of different music styles and they haven´t found a similar sound in many other pedals. In fact, there´s a story about a player that bought and sold six Mudhoney´s, before realizing that the pedals he replaced it with weren´t doing it for him, so he got the seventh one – and kept it. The slightly aggressive and punchy sounding midrange paired up with a gain mode switch gives you great, natural rock grit – but with the ability to be almost fuzz-like on high gain settings. Conversely, on low gain settings, the sound is really cool for a nastier, growlier rhythm sound. 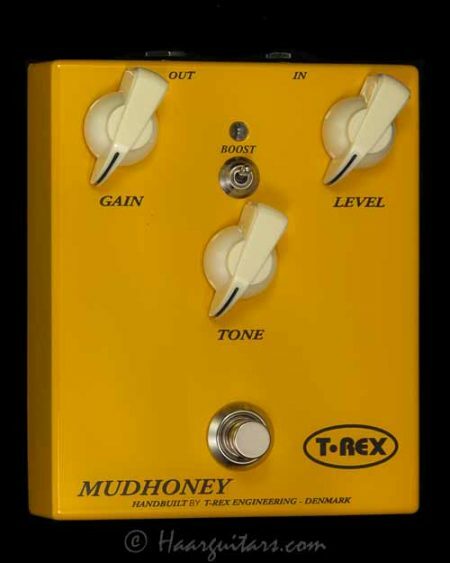 Still dressed in mellow-yellow, still handmade in Denmark, still sounding every bit as good as the old “yellow one”, we are proud to make the Mudhoney sound available to players again.